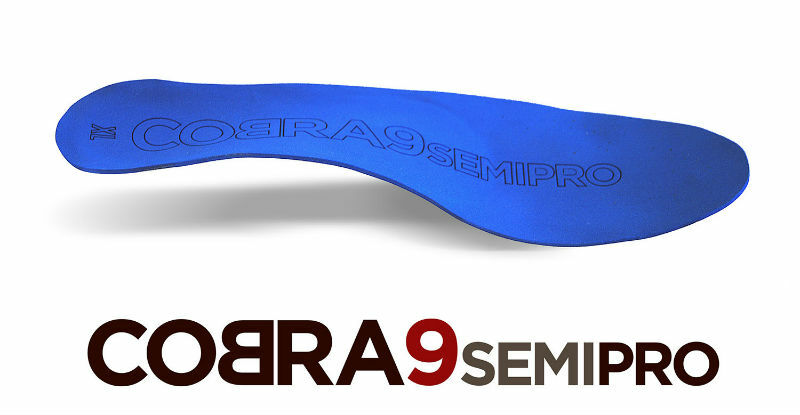 Cycle Dynamics stocks the full range of sizes of Cobra9 Semi-Pro orthotics (four sizes spanning shoe sizes 39-48 Euro and three arch profiles low/med/high) and can incorporate the fitting of these into a normal bike fit if required. The primary indication for the addition of cycling orthotics is comfort, reducing lower limb injury risk and/or managing an existing injury. By utilising light-weight and high-strength materials, Cobra9 Semi-Pros maximise stiffness/support whilst minimising bulk which is important as cycling shoes are far less forgiving in terms of space than running and walking shoes. Over the years Cycle Dynamics has seen many clients with prefabricated and custom orthotics that are simply too bulky, contributing to numbness, burning and tingling in the forefoot region. Cycle Dynamics also has some old-stock of SuperFeet Cycling insoles and has discounted these to $27.50 incl GST. 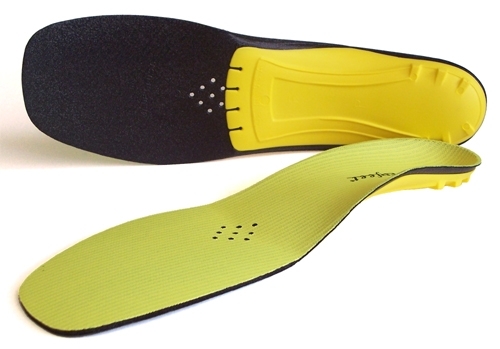 Call or email now if you are after a budget set of cycling insoles (while stocks last).